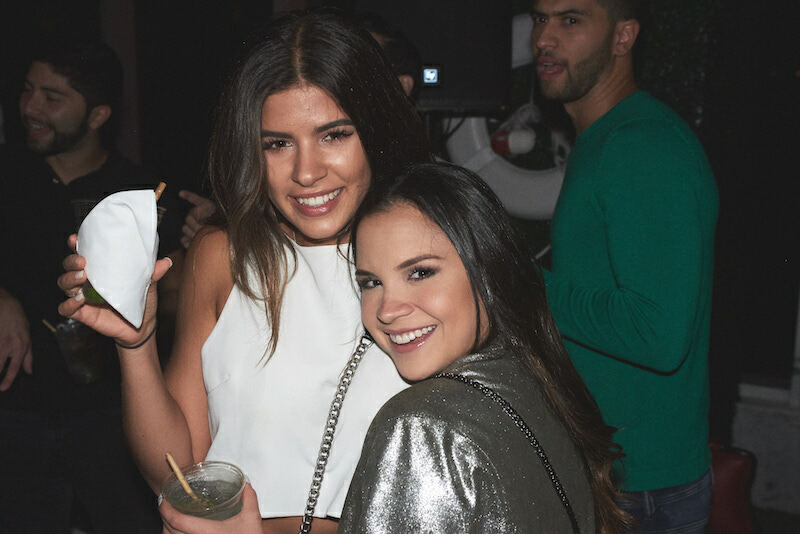 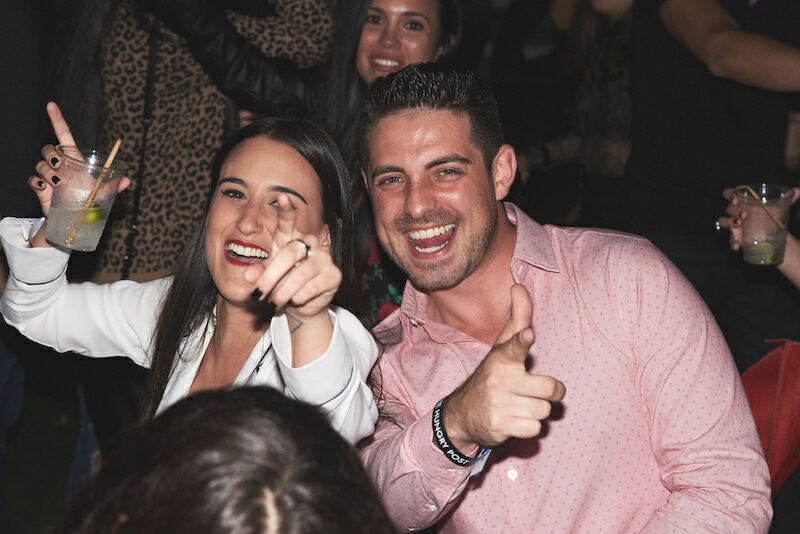 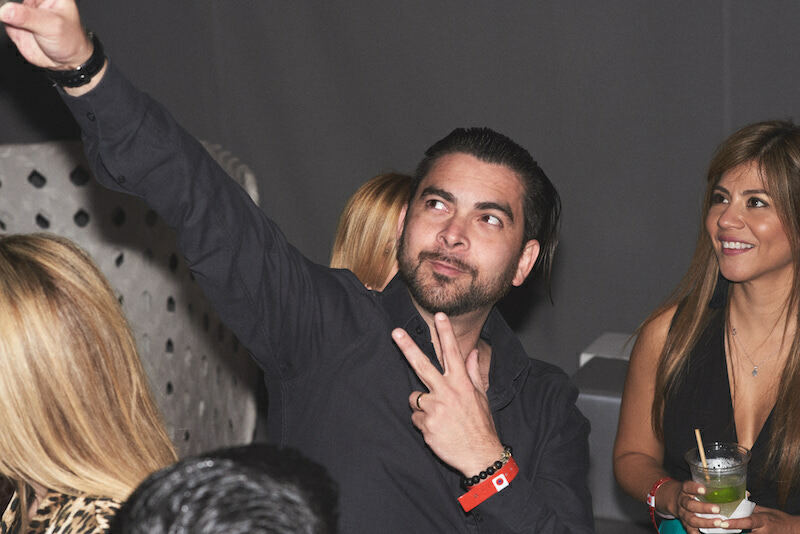 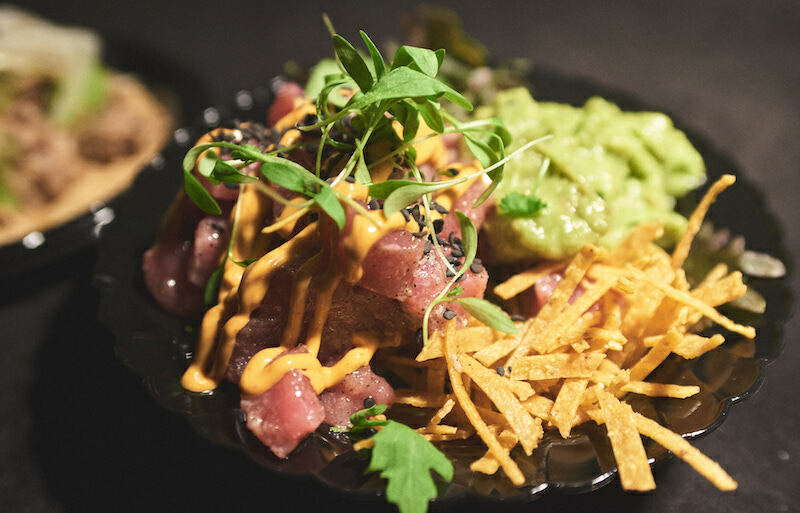 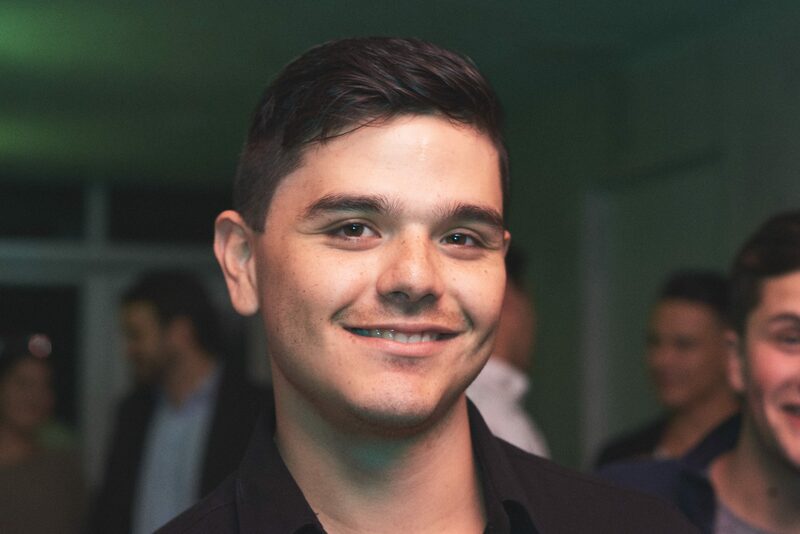 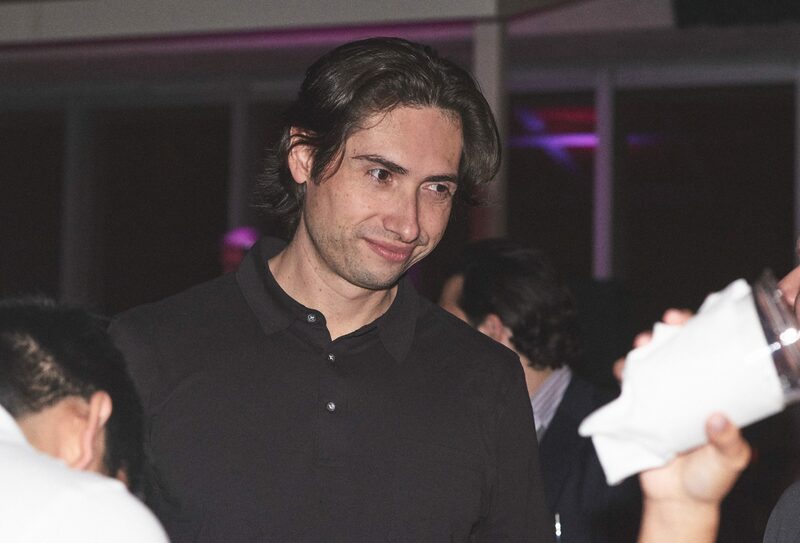 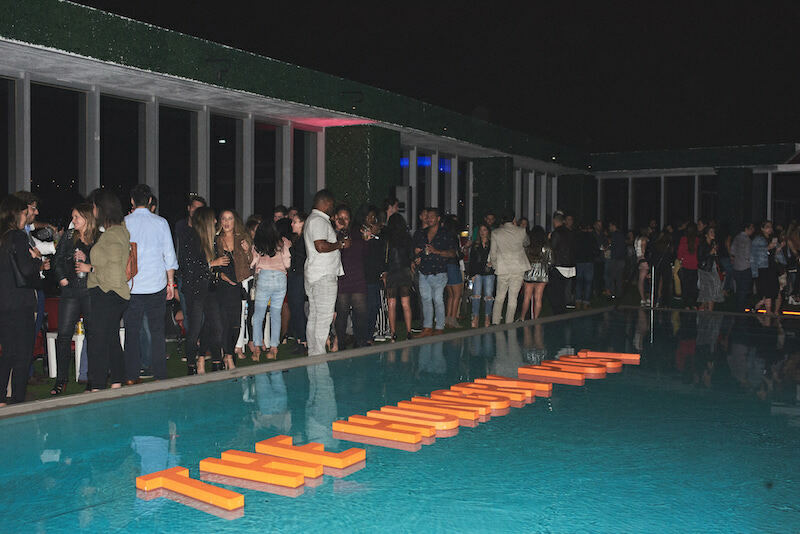 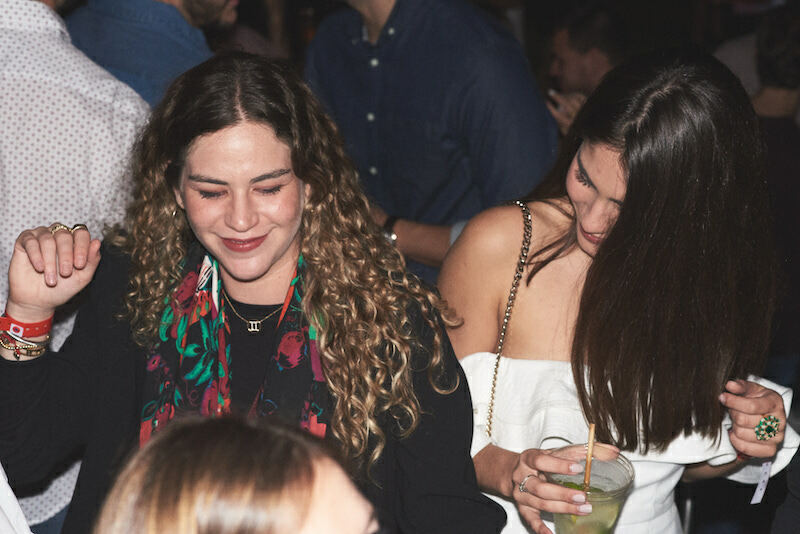 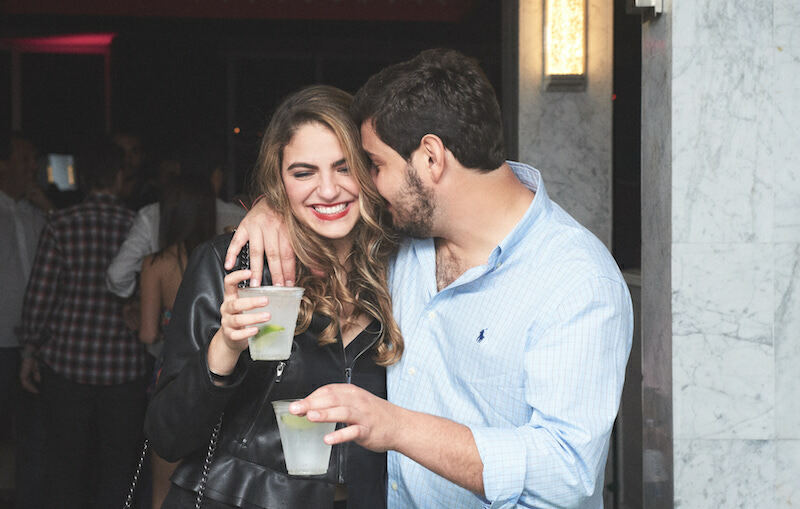 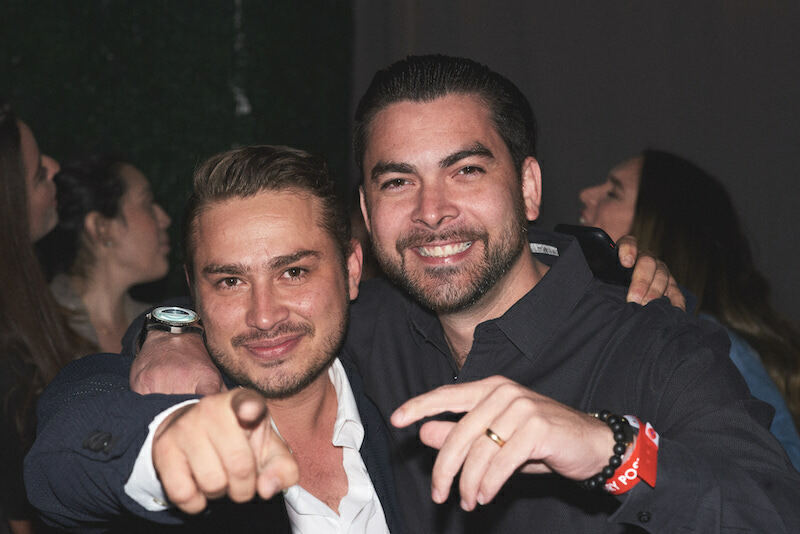 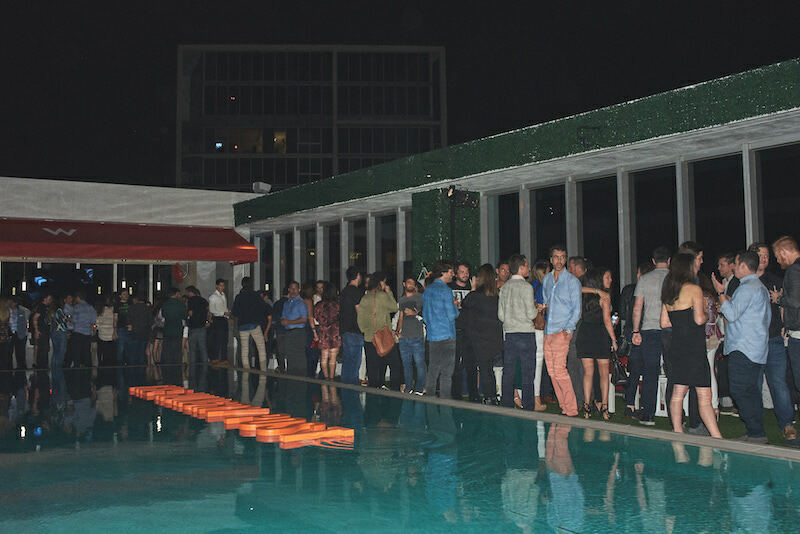 Prosecco, Rum cocktails, tacos and more at our Sunset Party at W Hotel in Brickell. 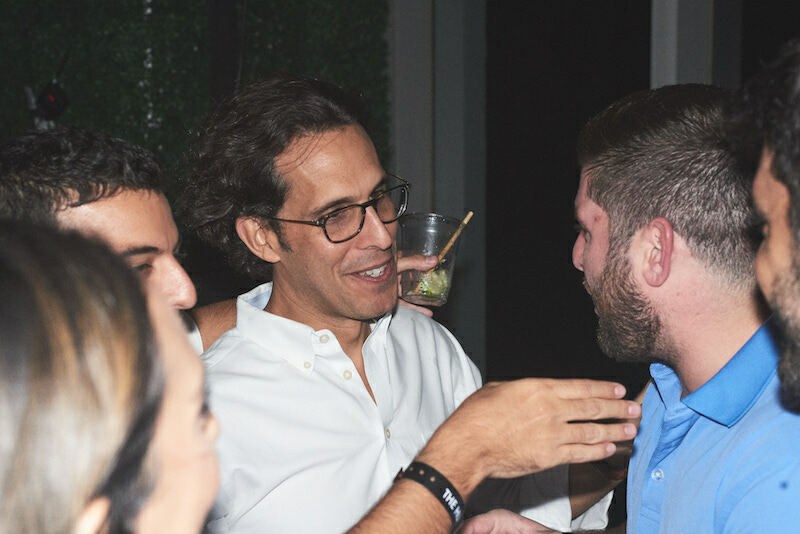 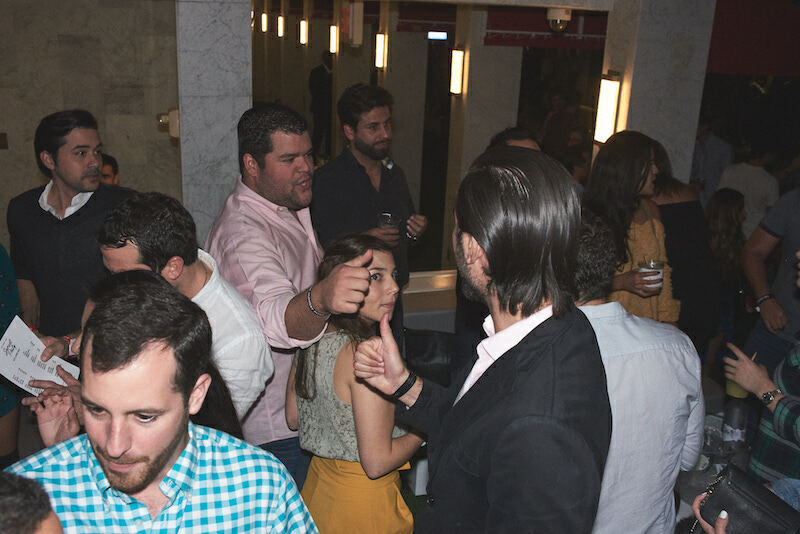 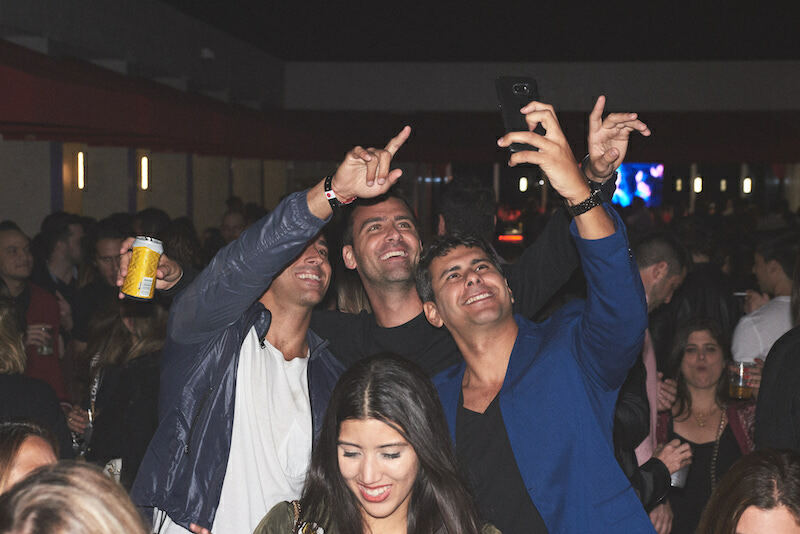 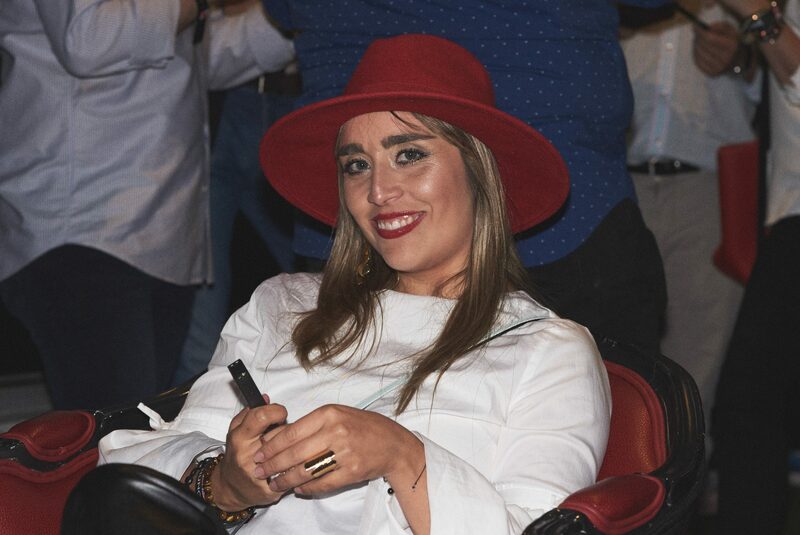 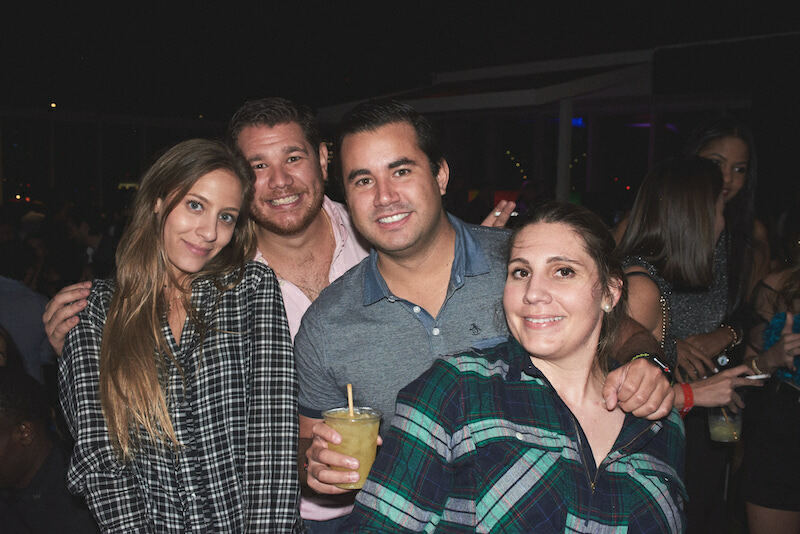 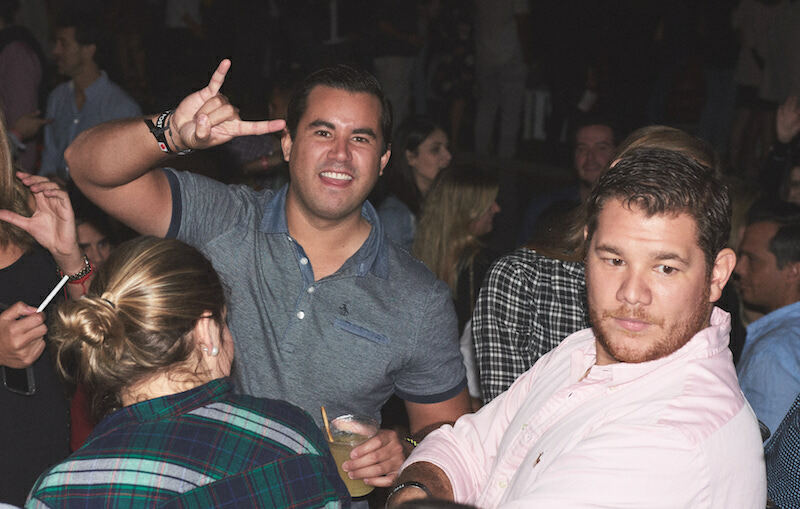 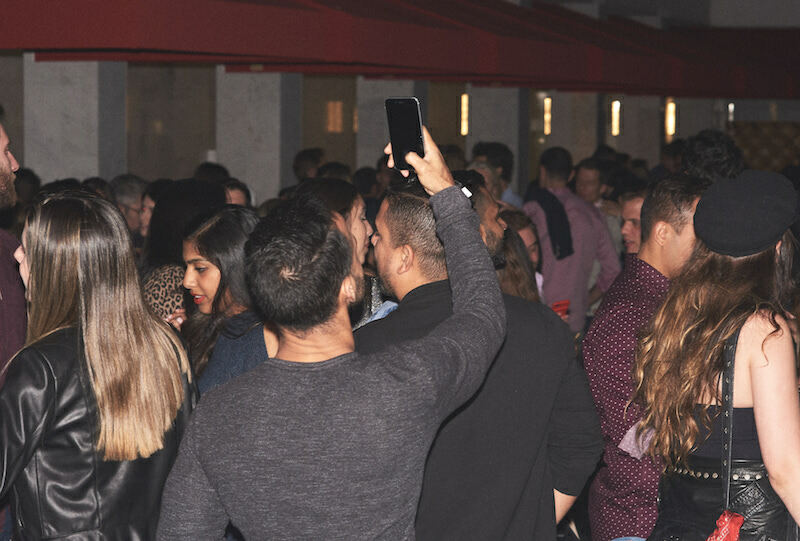 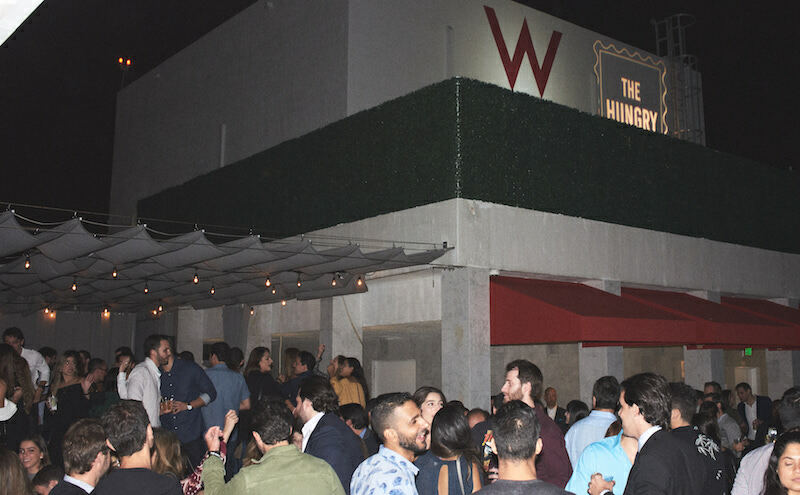 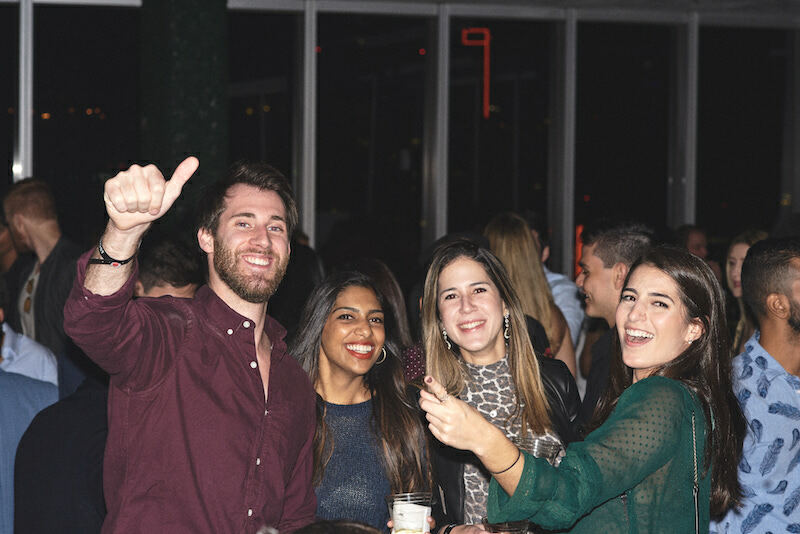 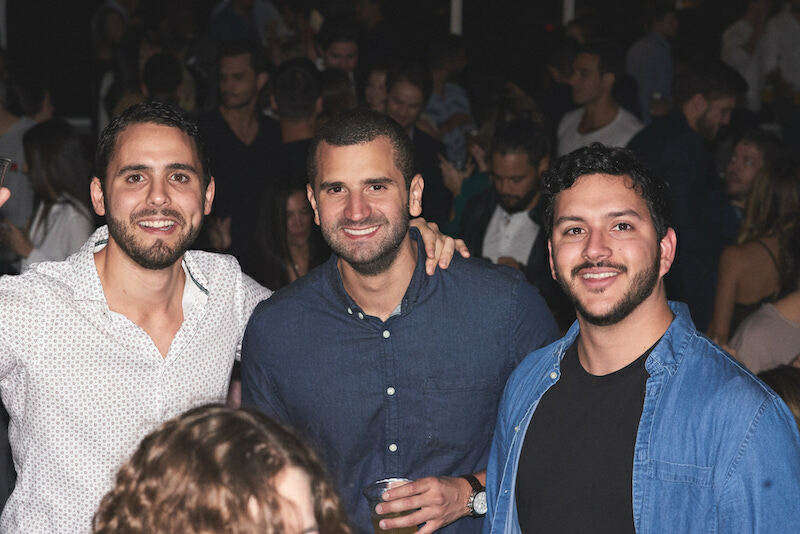 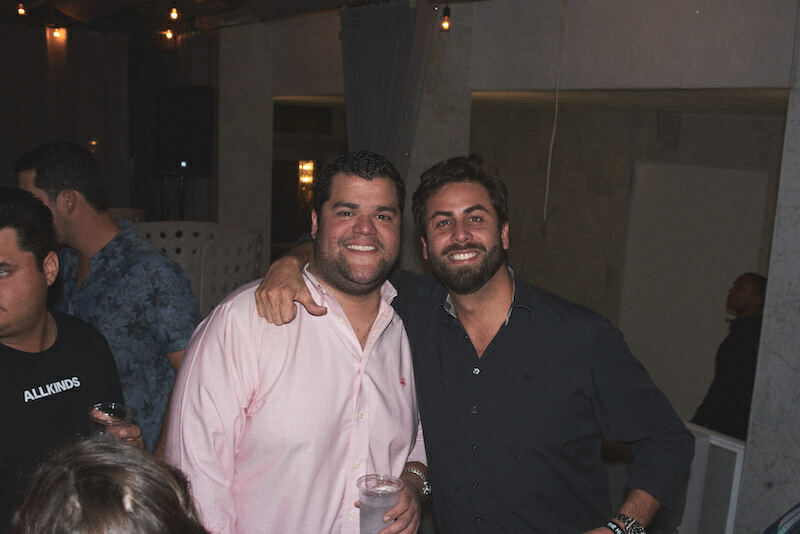 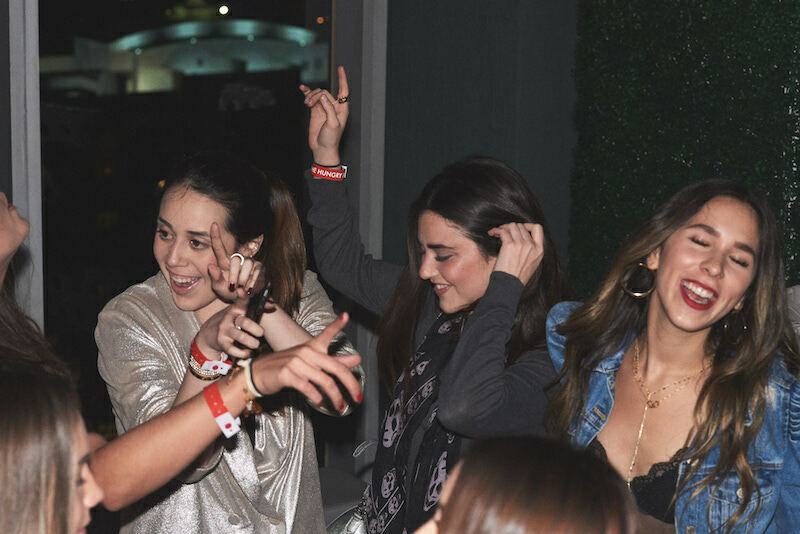 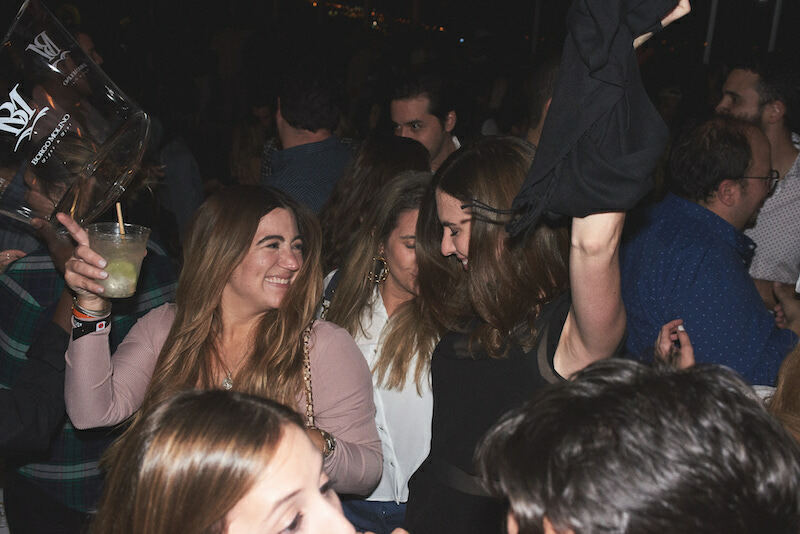 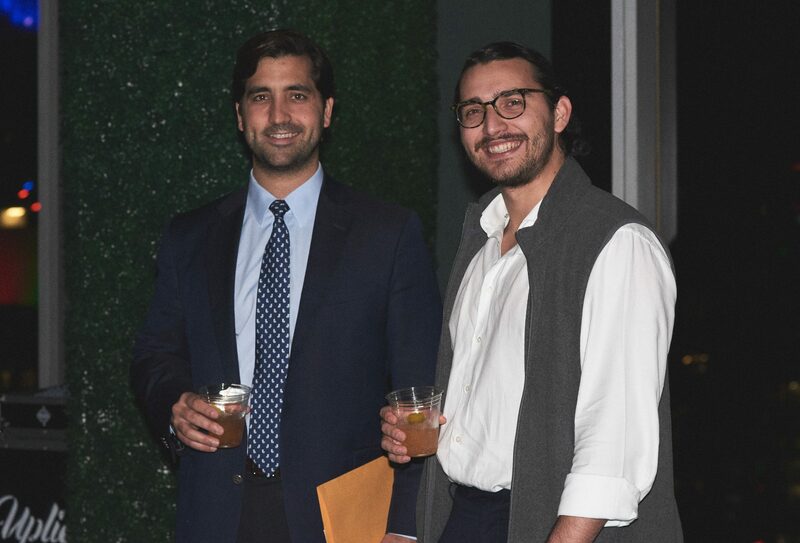 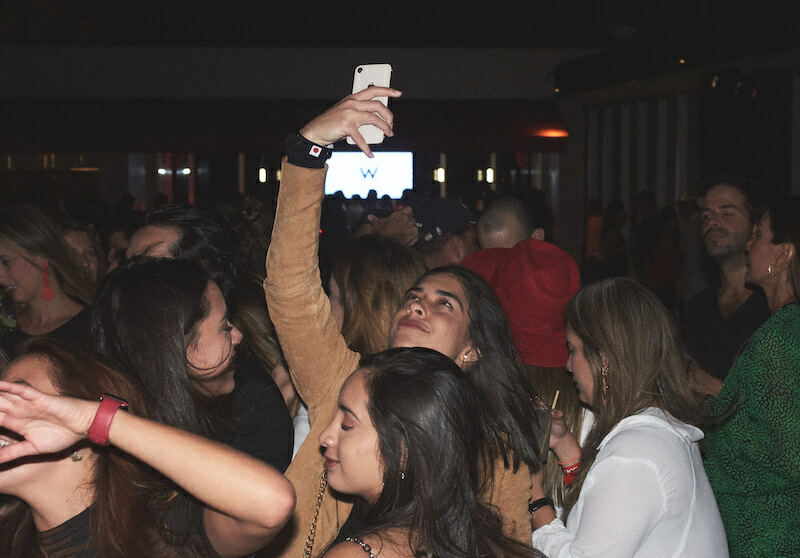 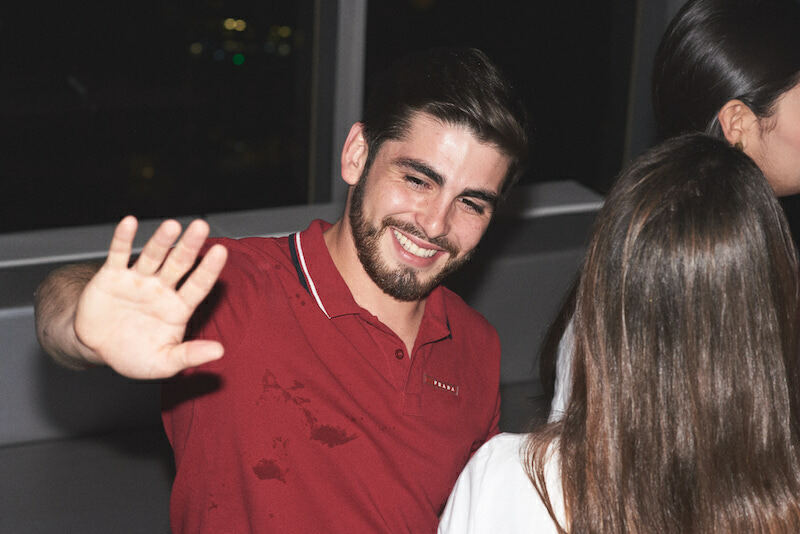 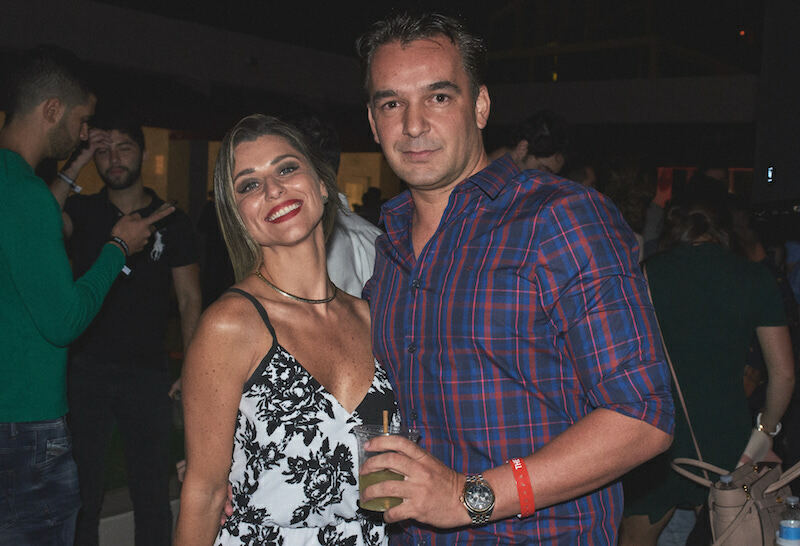 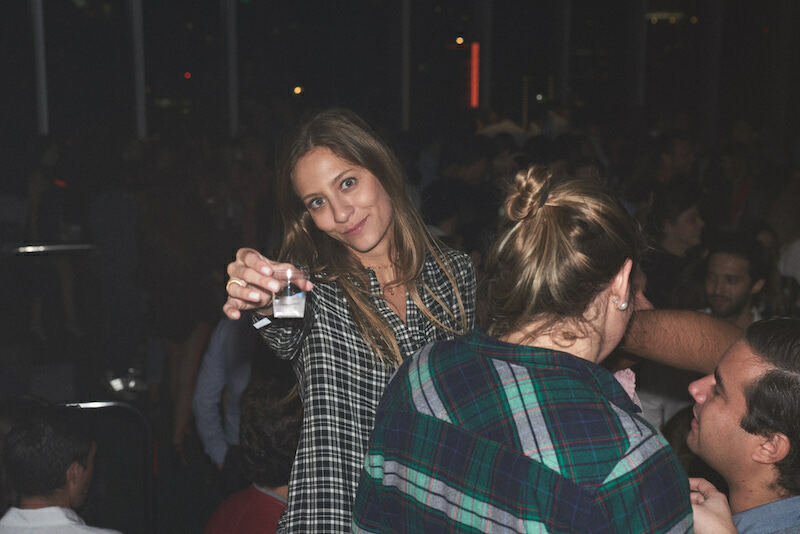 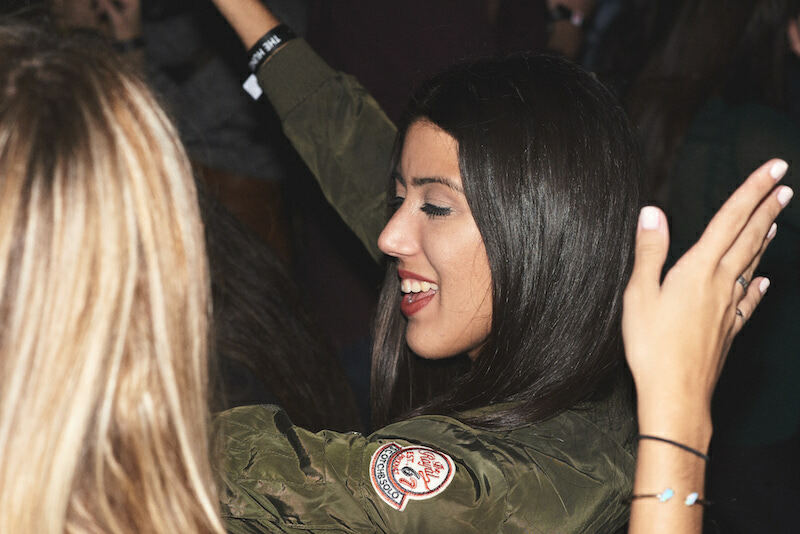 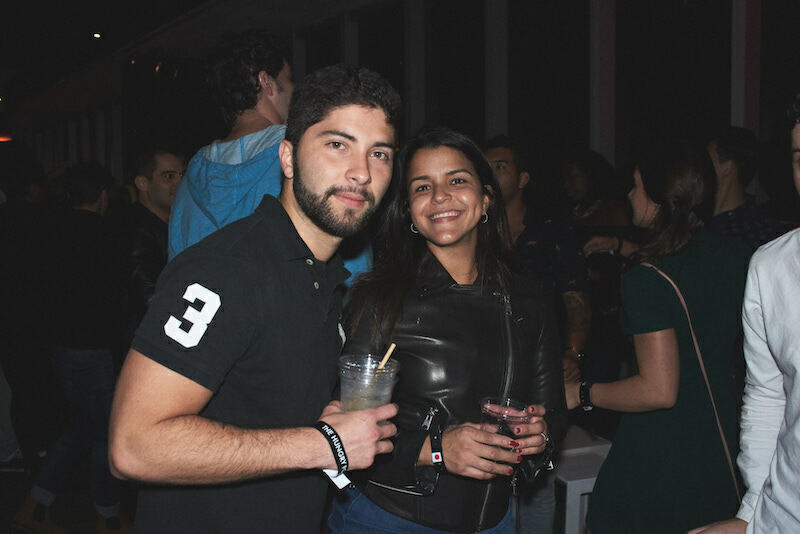 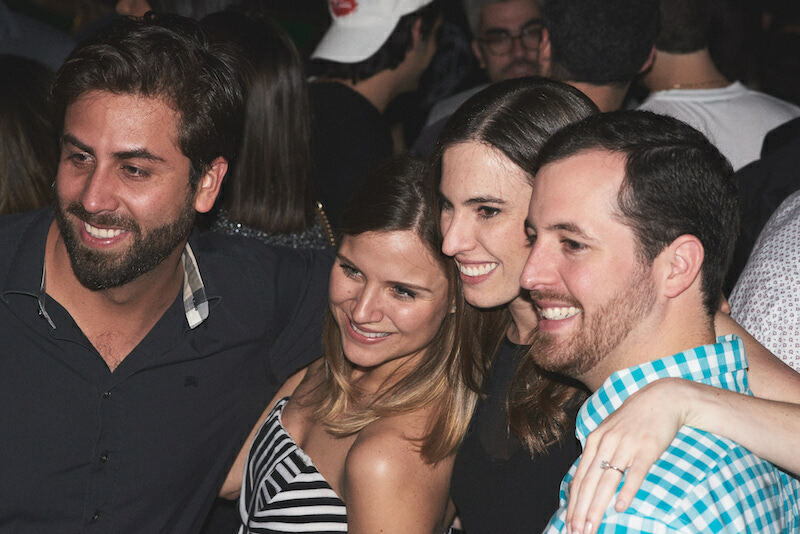 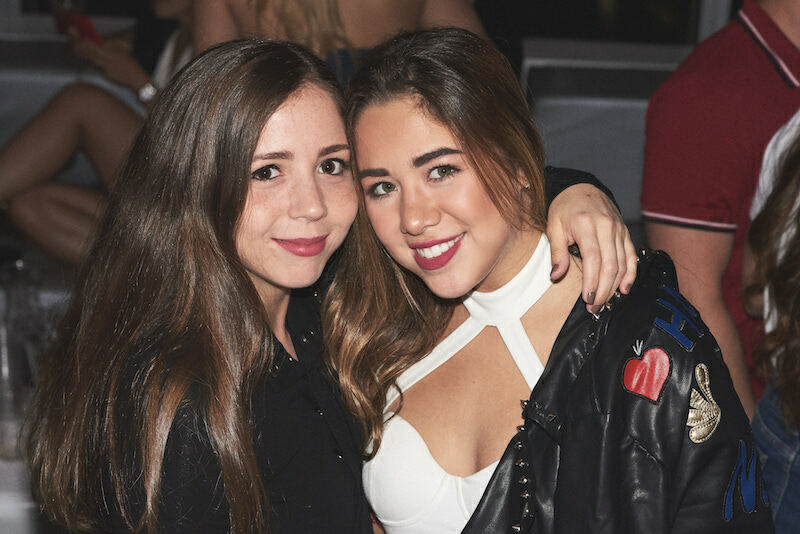 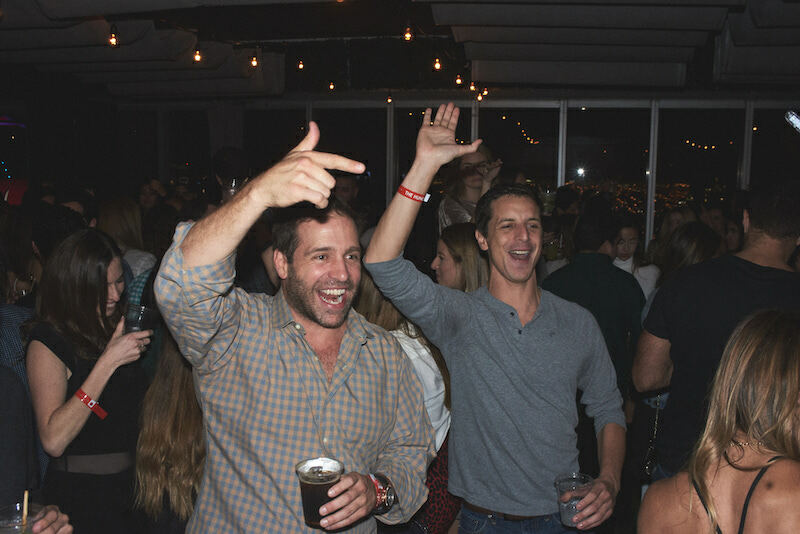 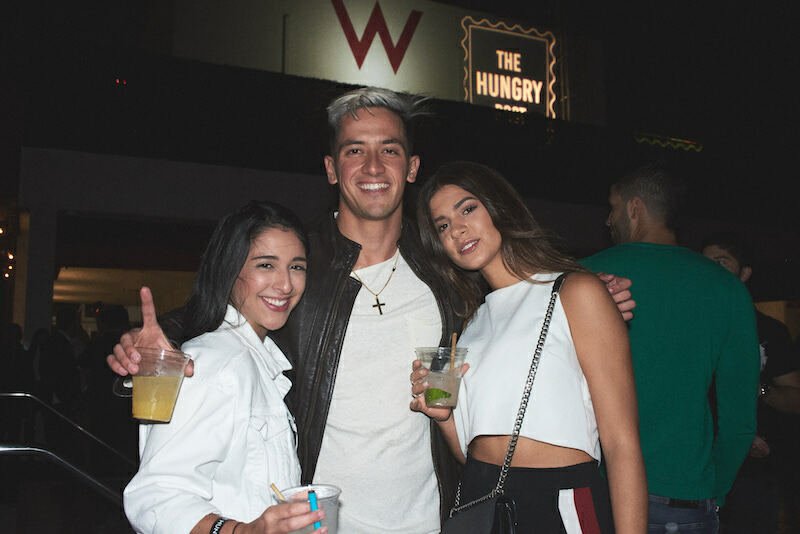 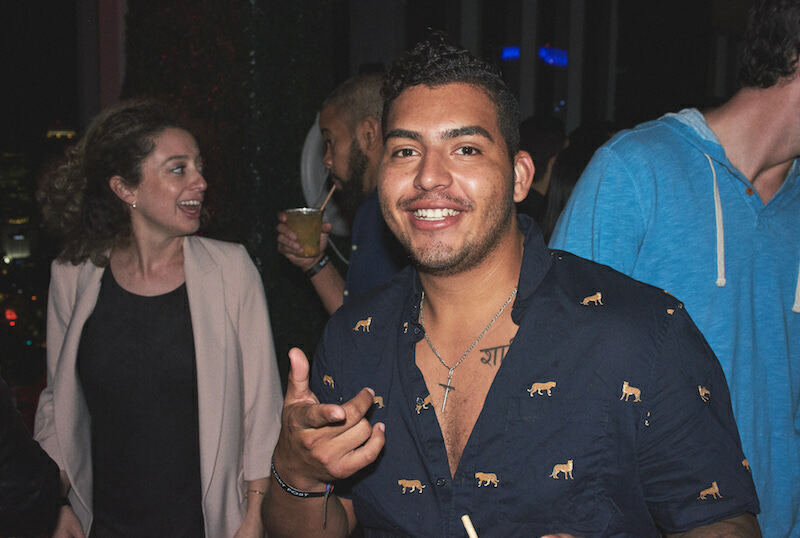 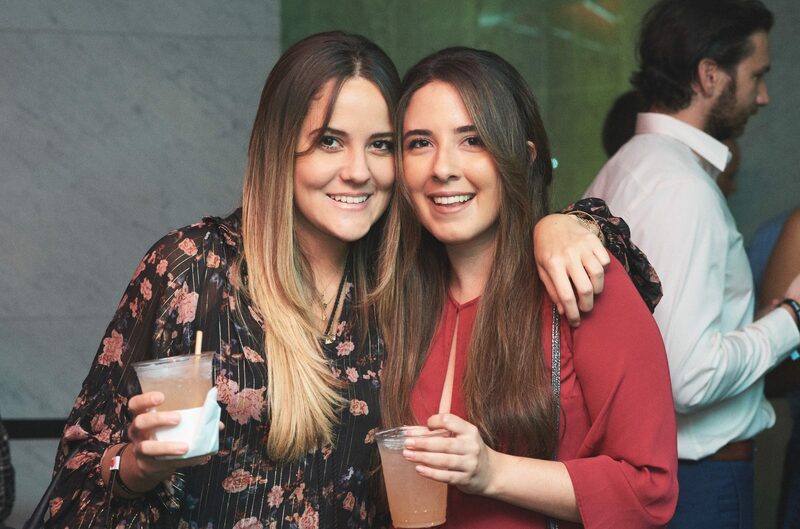 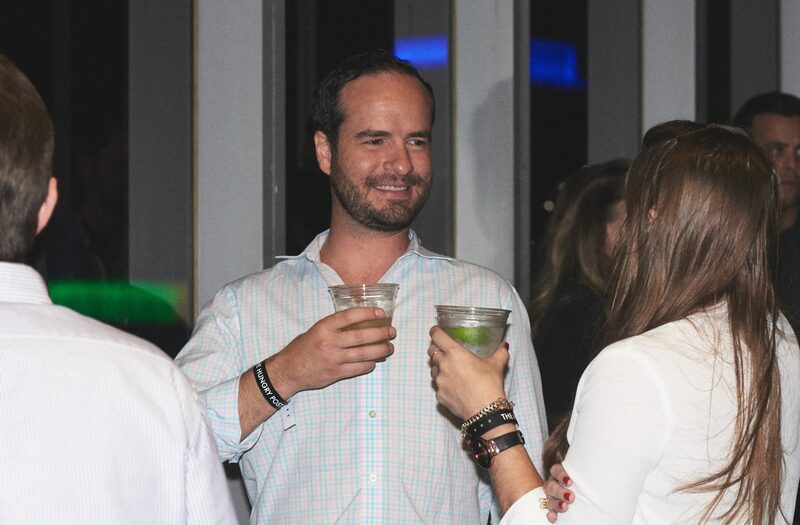 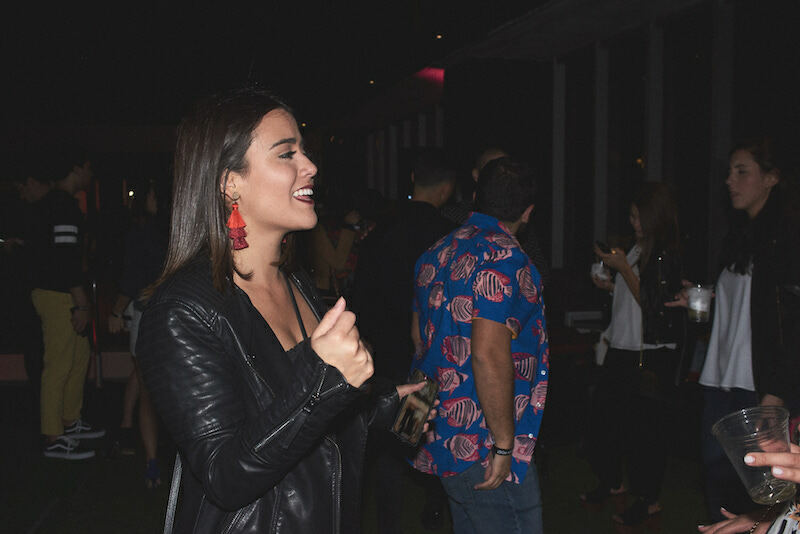 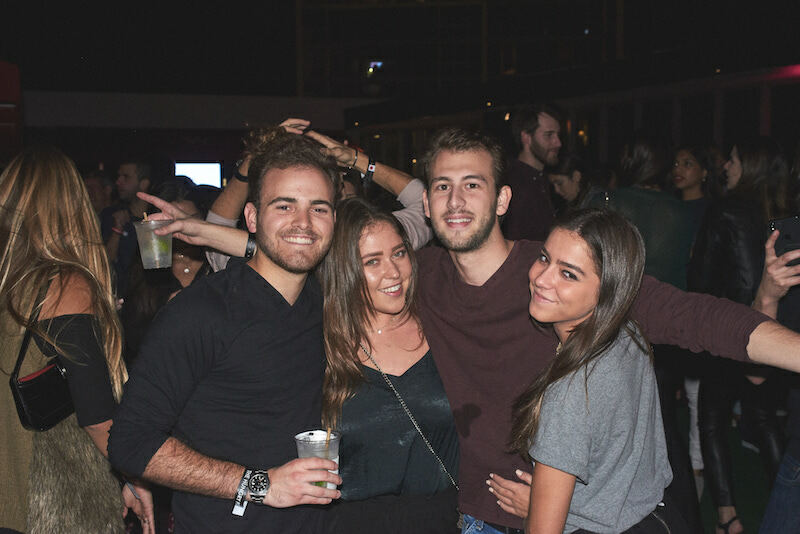 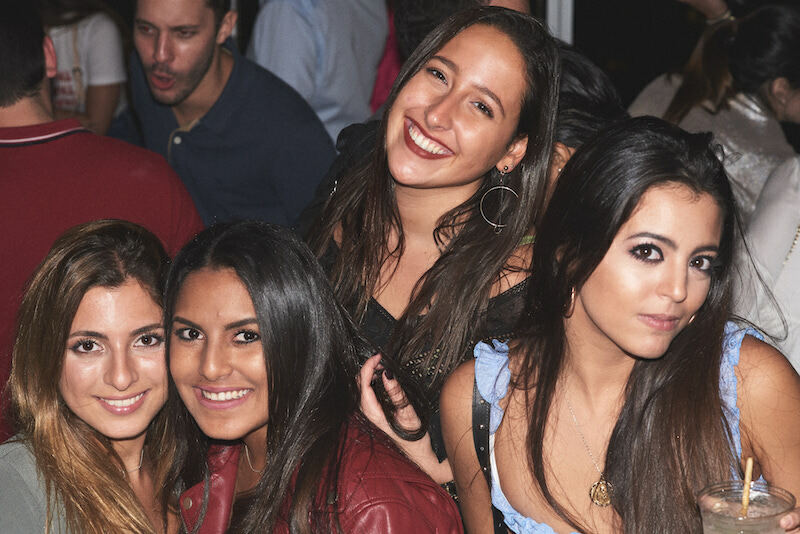 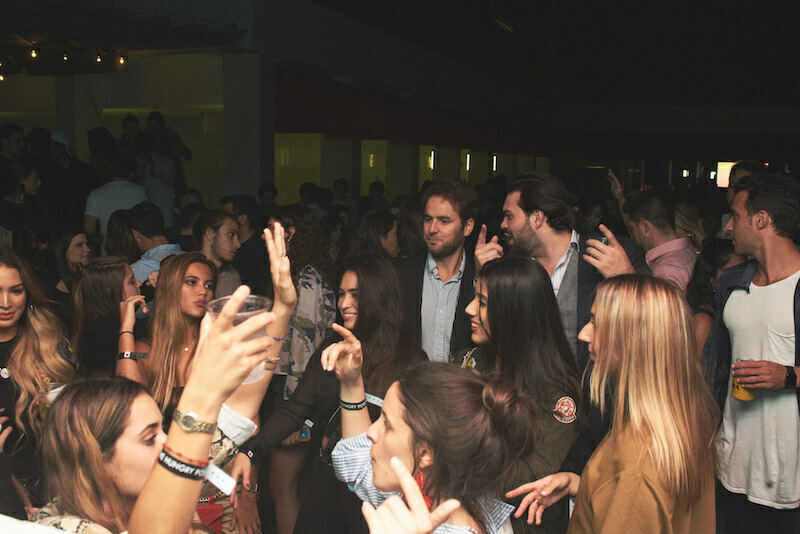 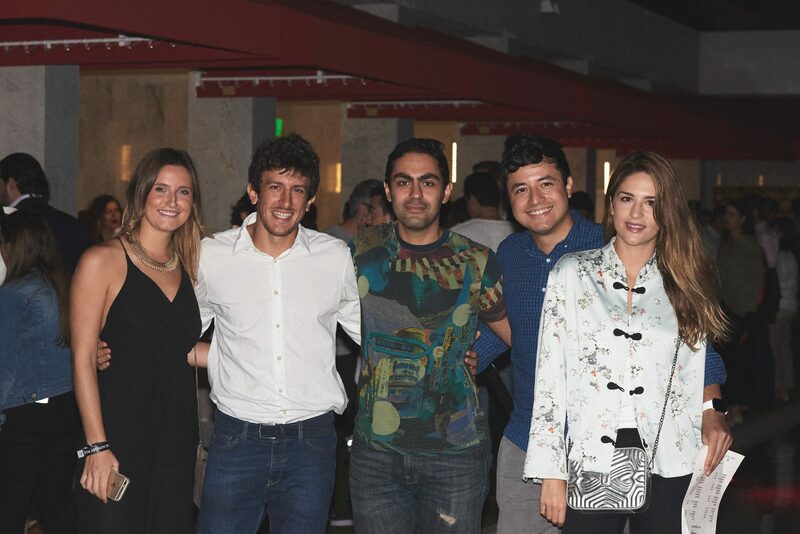 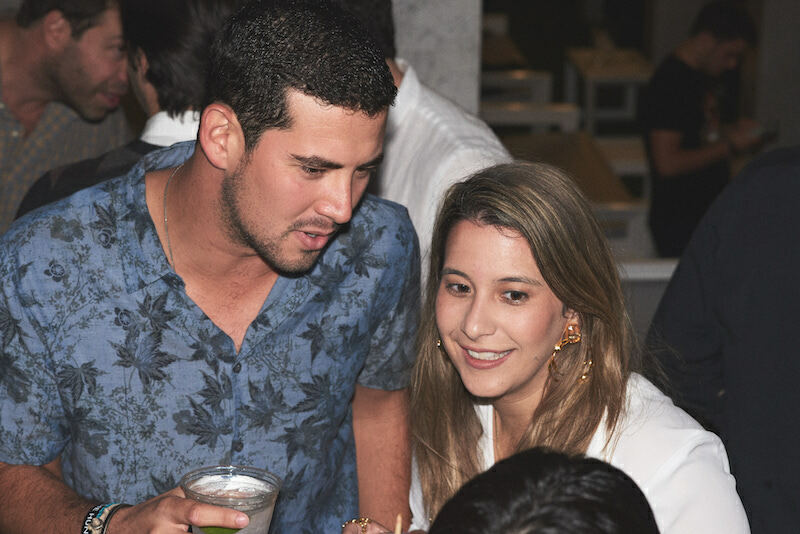 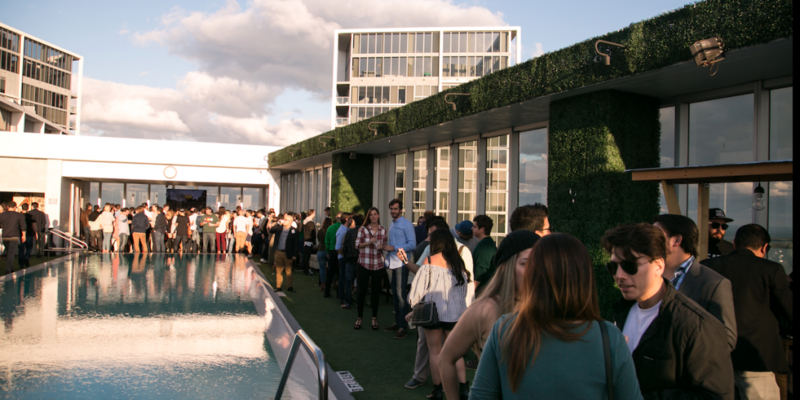 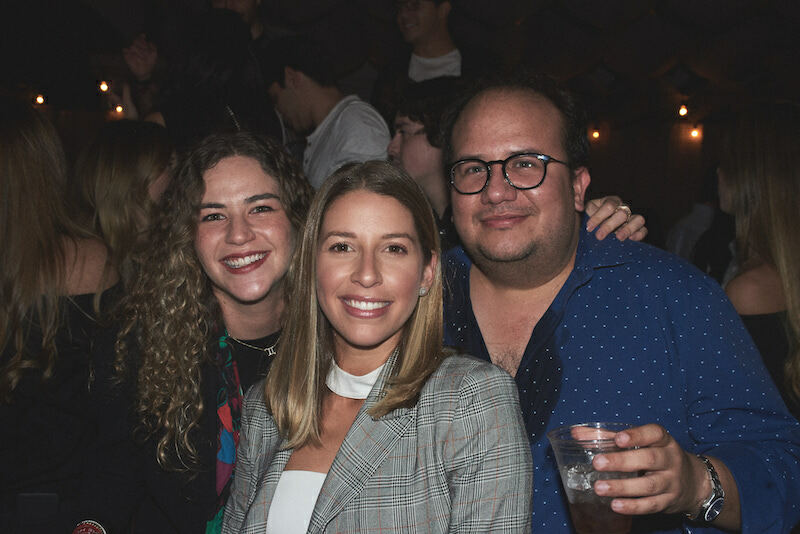 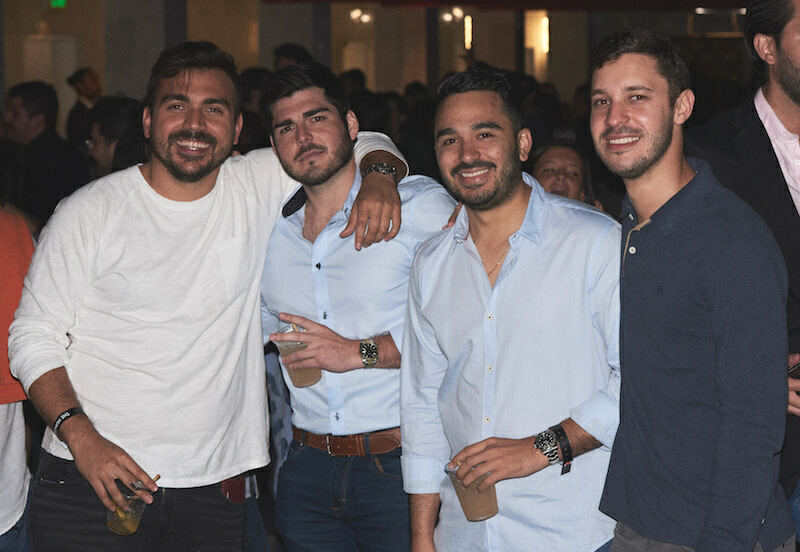 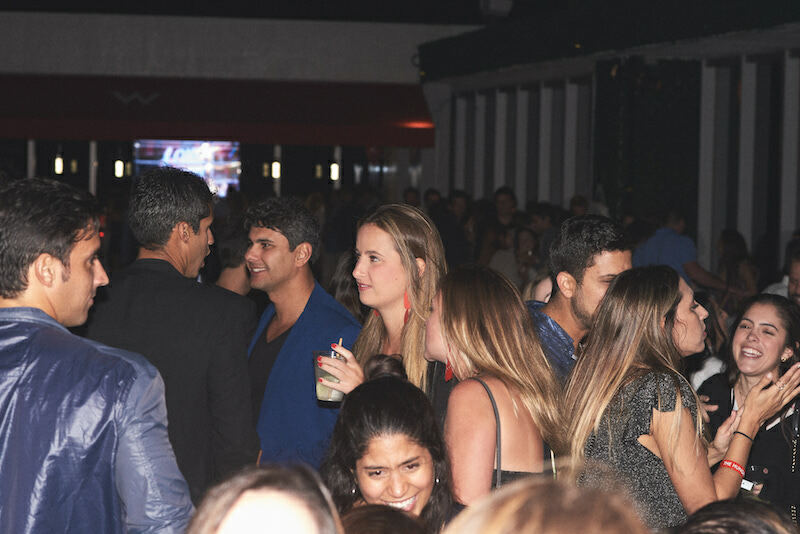 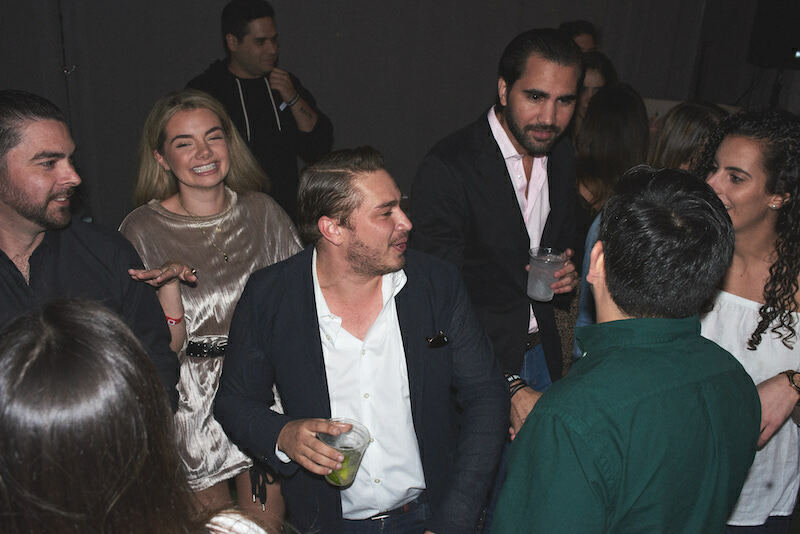 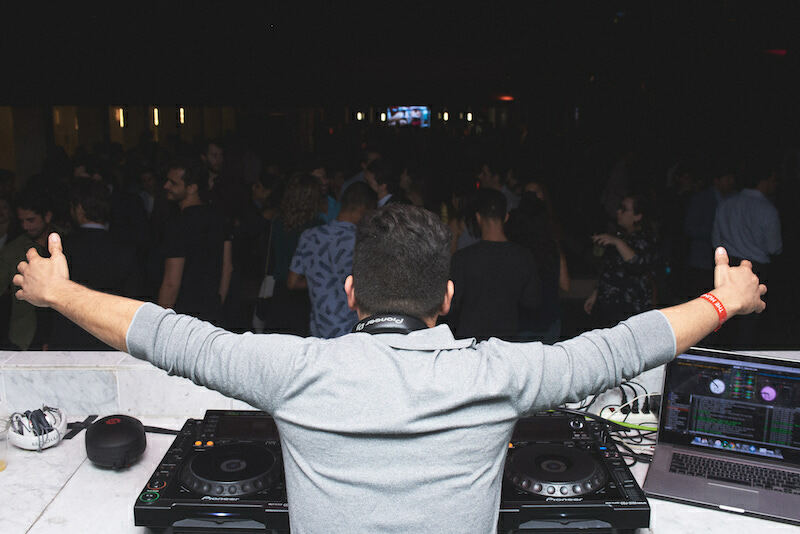 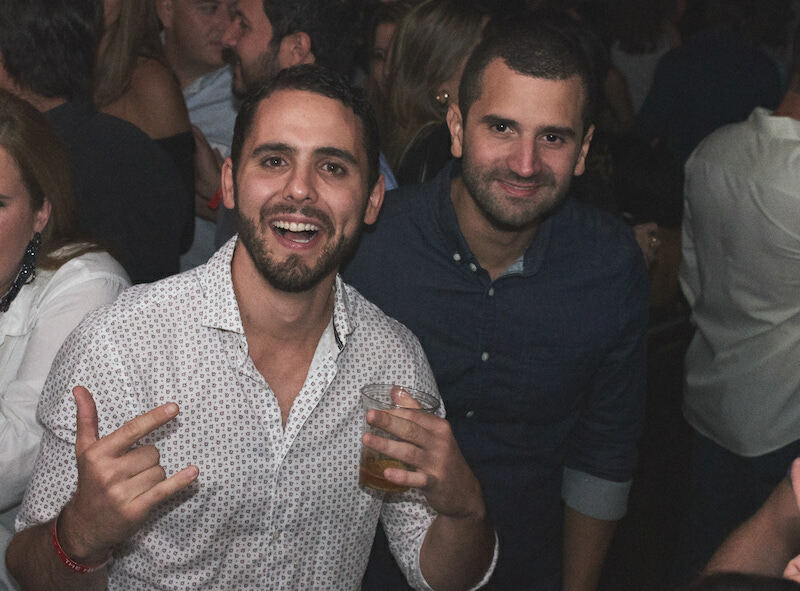 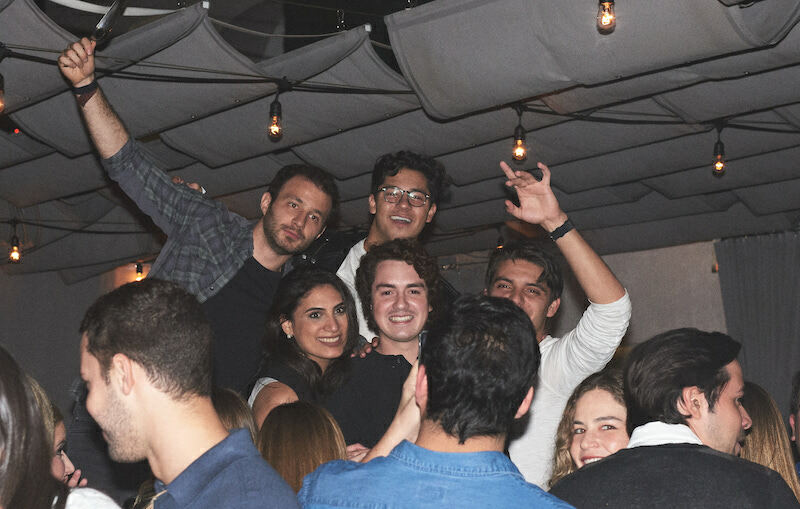 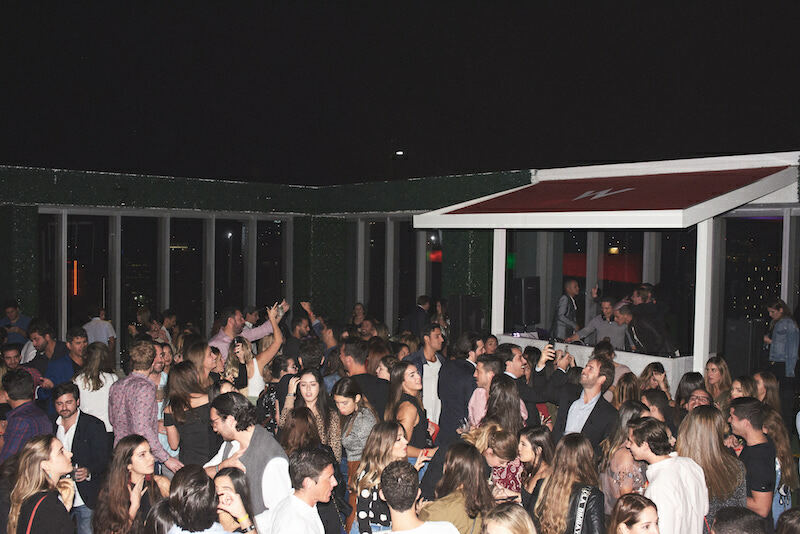 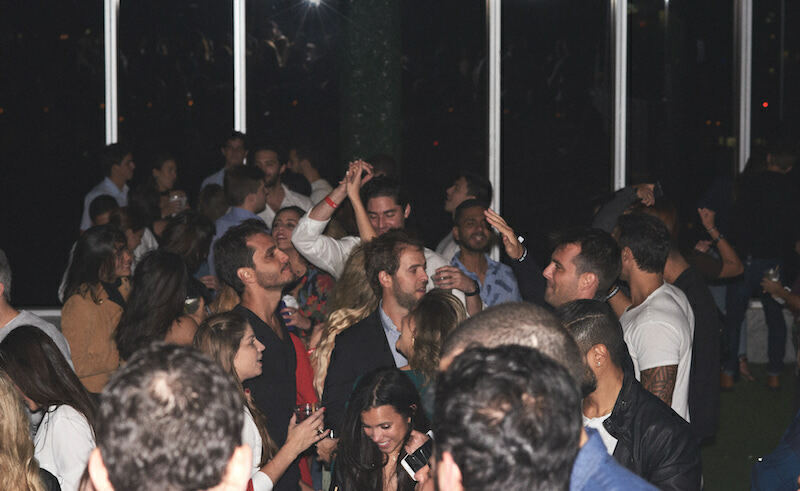 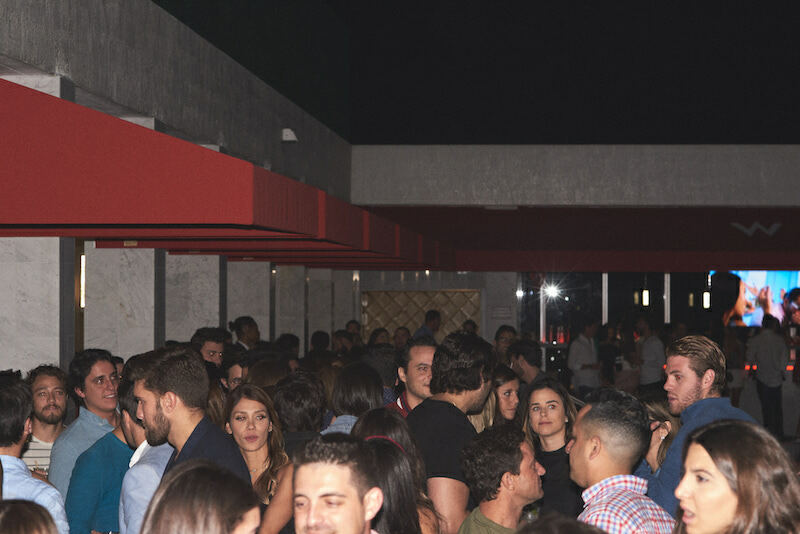 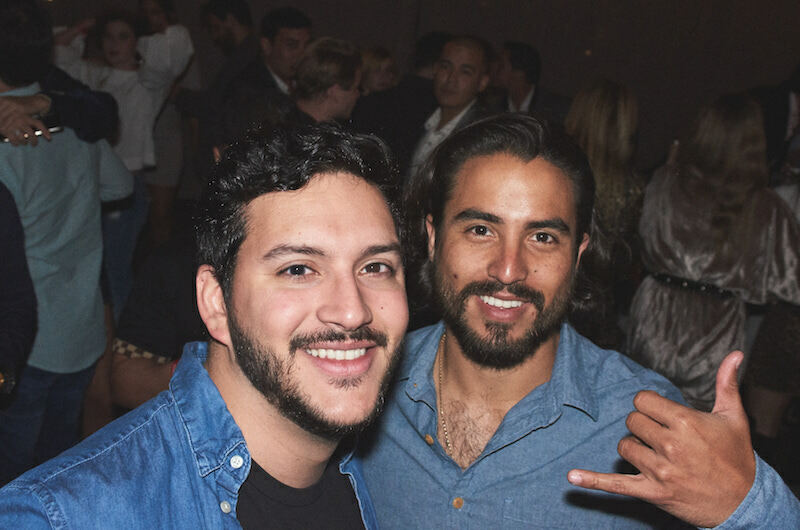 On Friday, November 16th, we took it to the roof with The Hungry Post’s Sunset Party at W Hotel in Brickell. 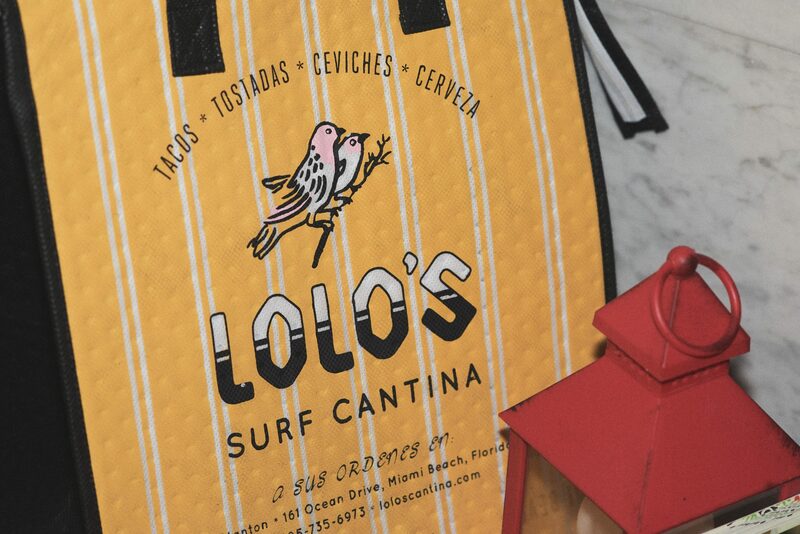 Doors opened at 5:30 PM and Hungries enjoyed tacos and nachos by Lolo’s Cantina. 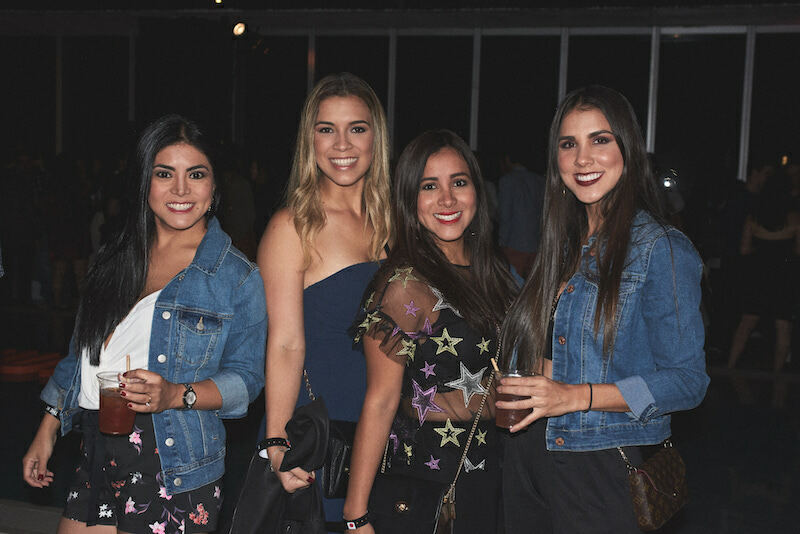 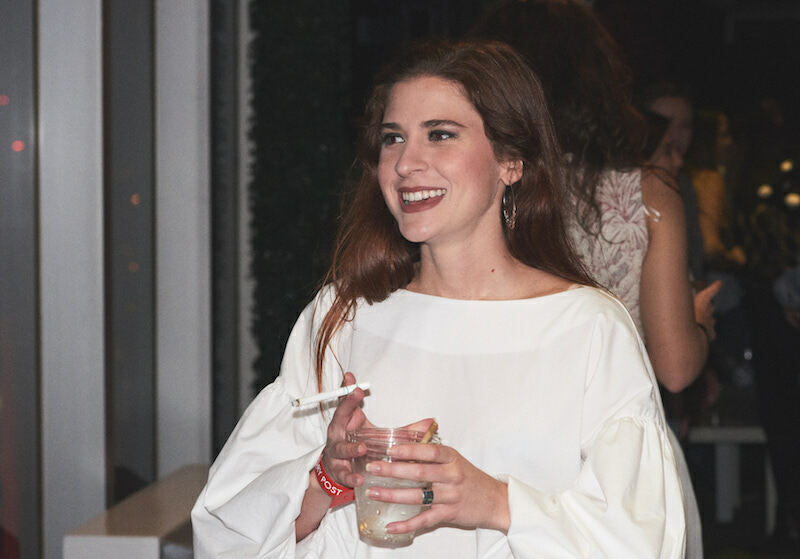 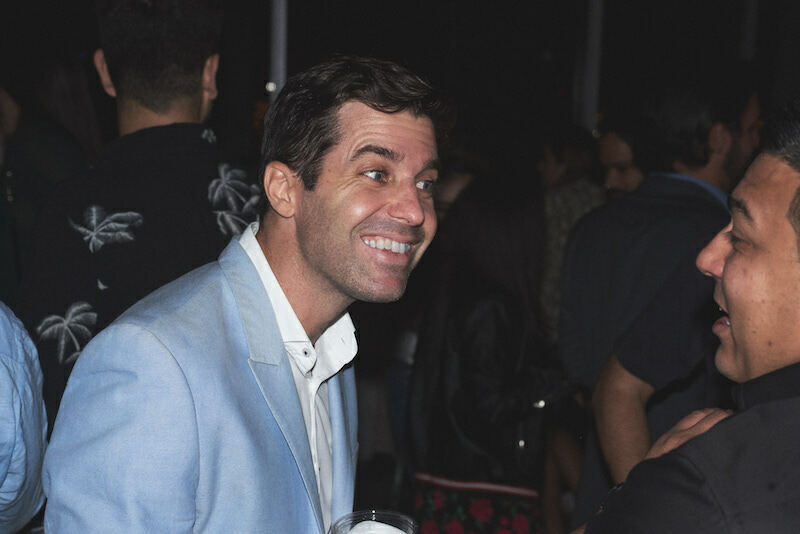 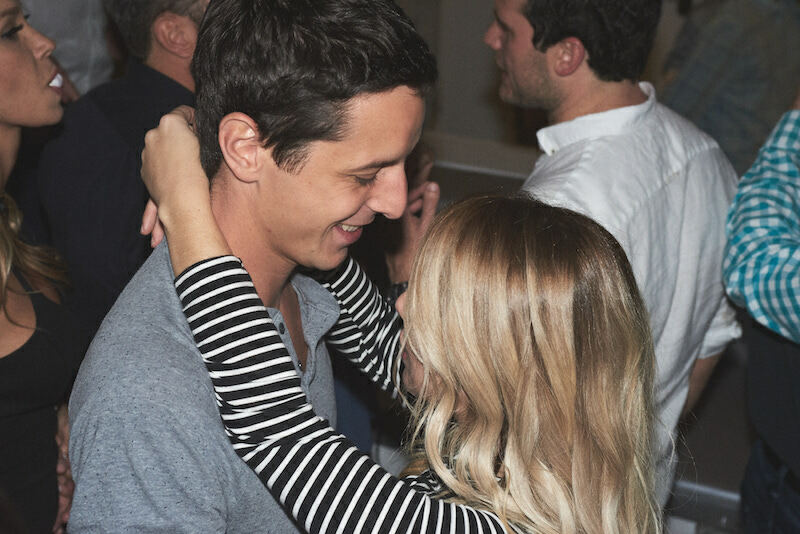 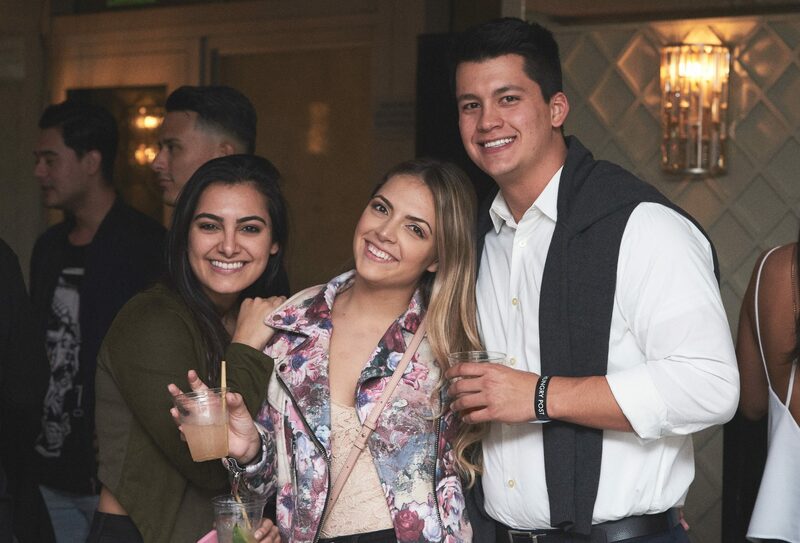 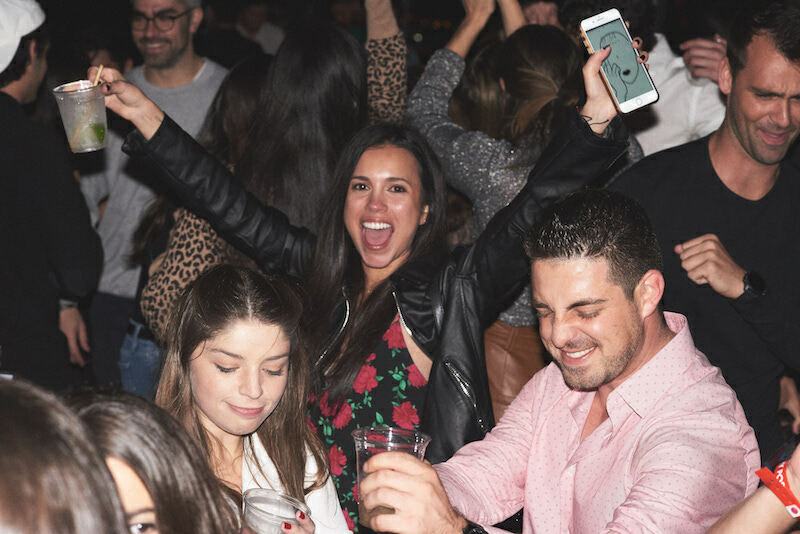 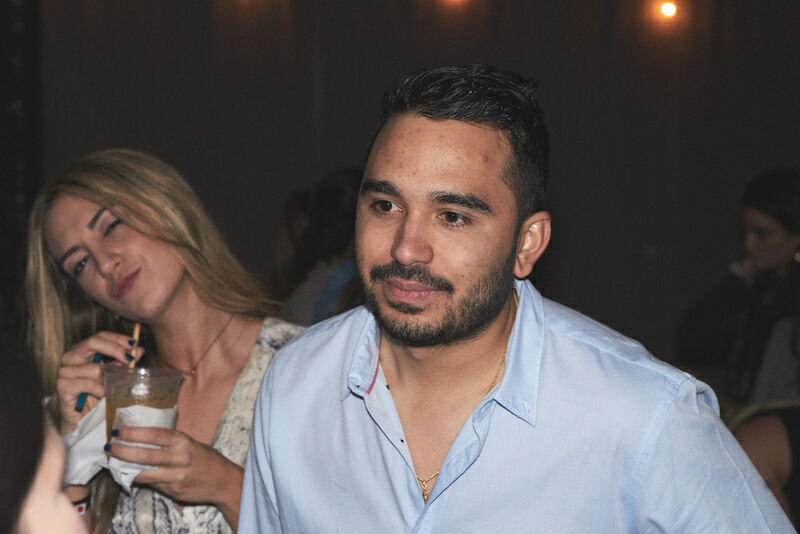 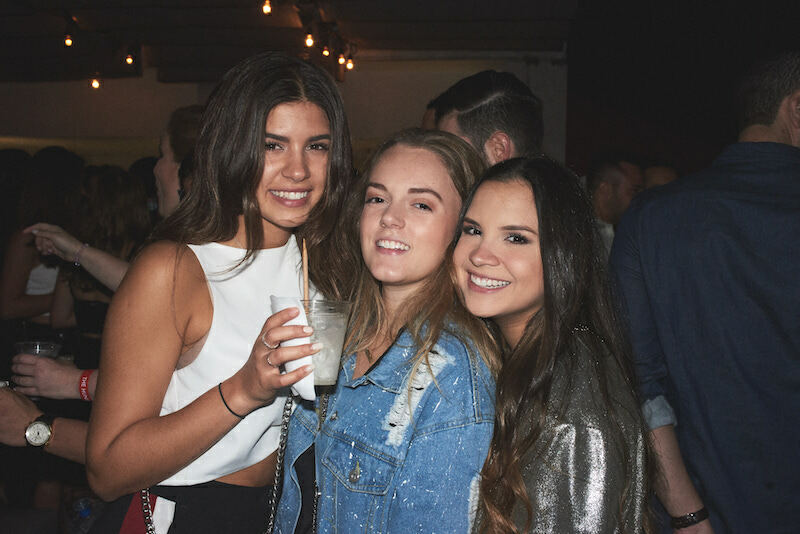 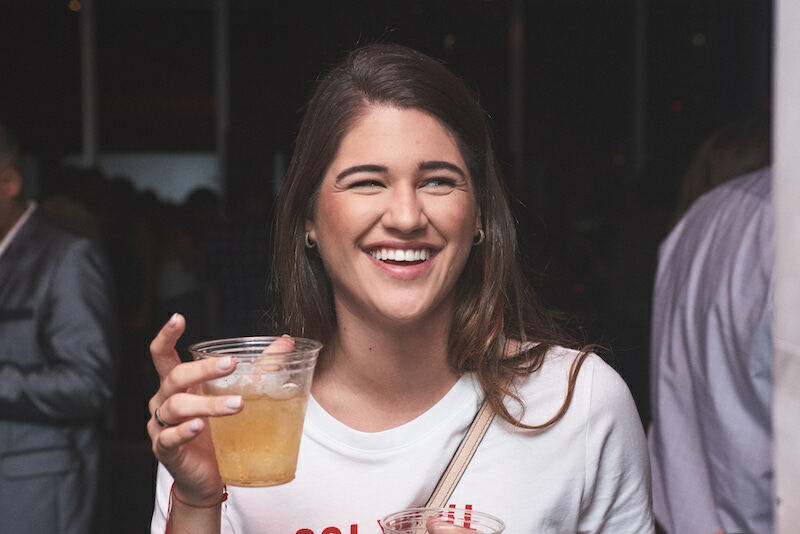 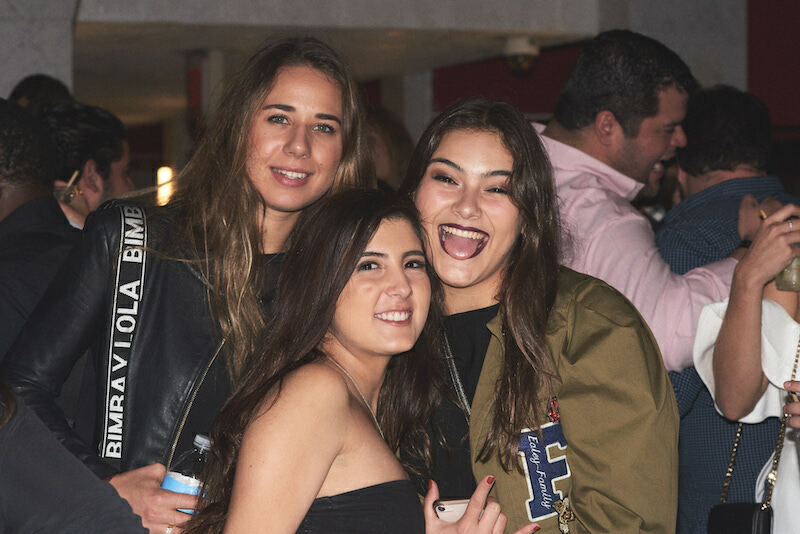 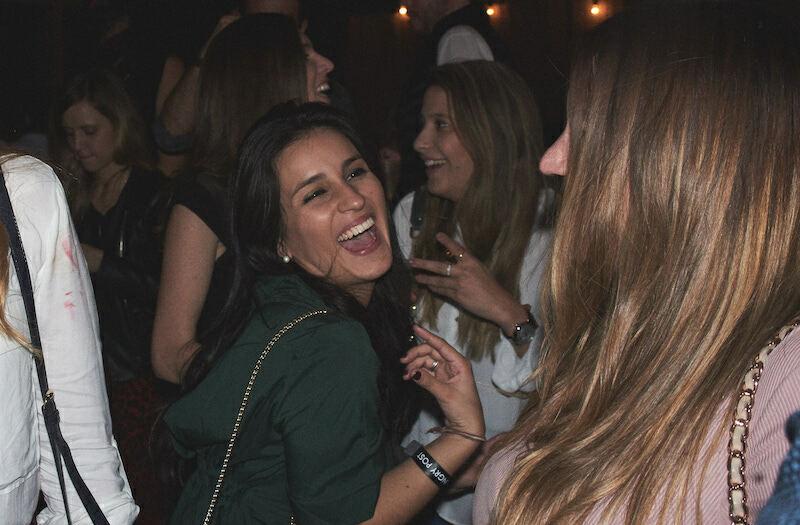 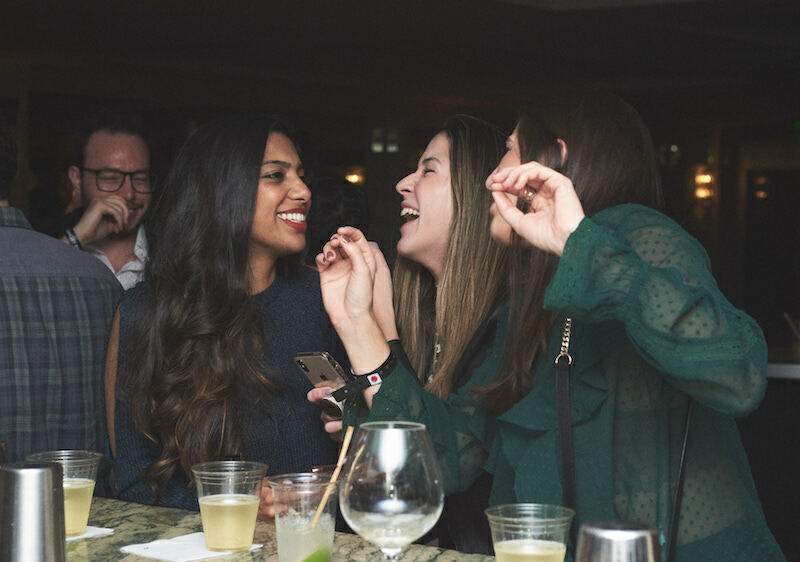 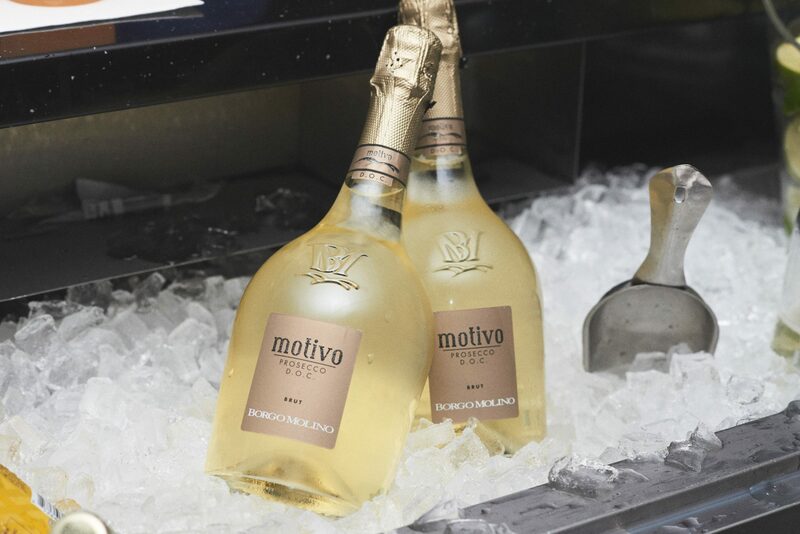 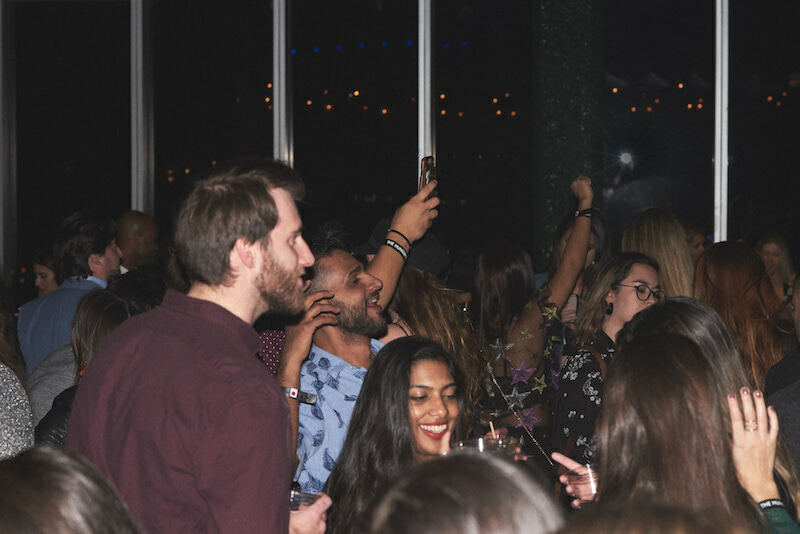 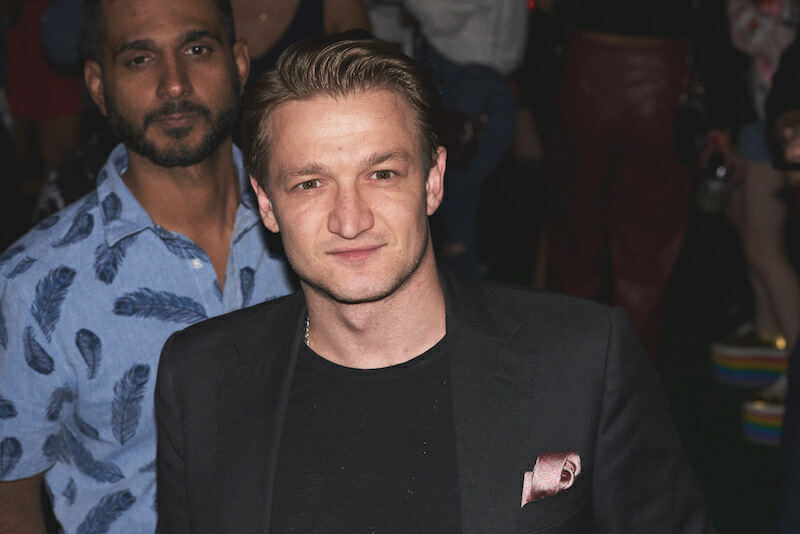 For those that went straight for the drinks, Borgo Molino Prosecco hosted the night with prosecco flutes floating throughout the venue while local brand Coconut Cartel, dazzled the crowd with coconut infused rum cocktails. 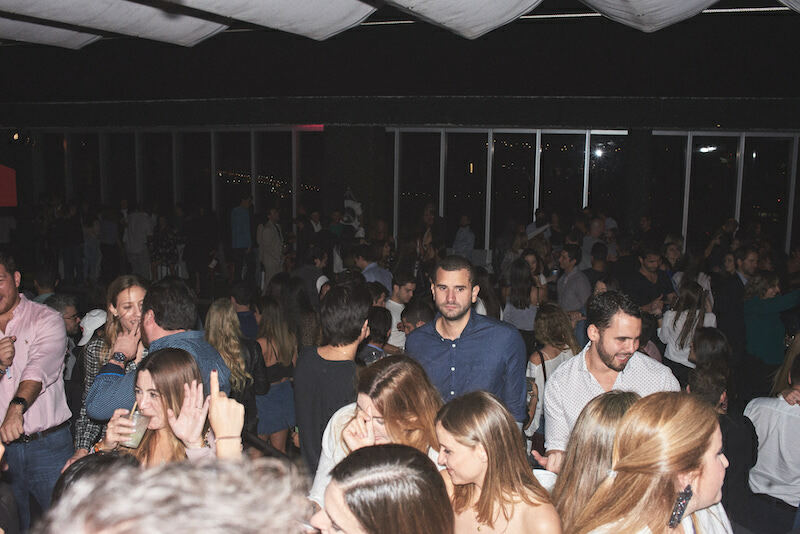 Hope you didn’t miss that sunset, cause that would mean you would have missed the party. 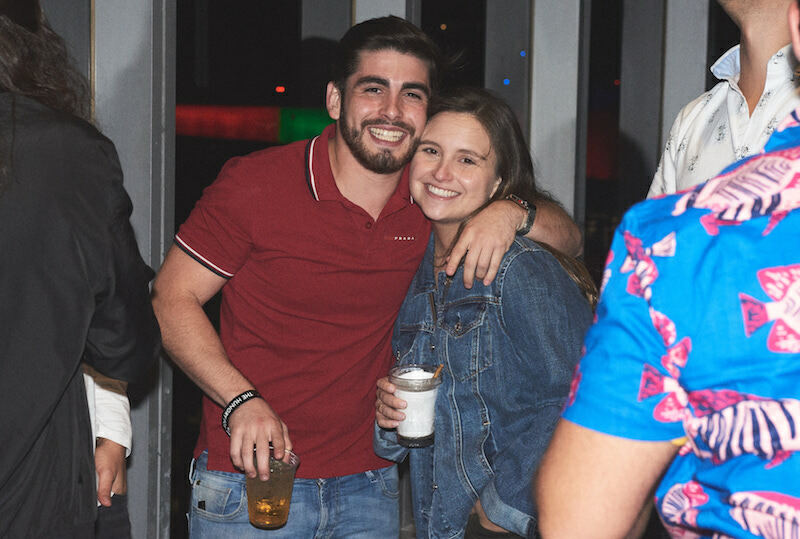 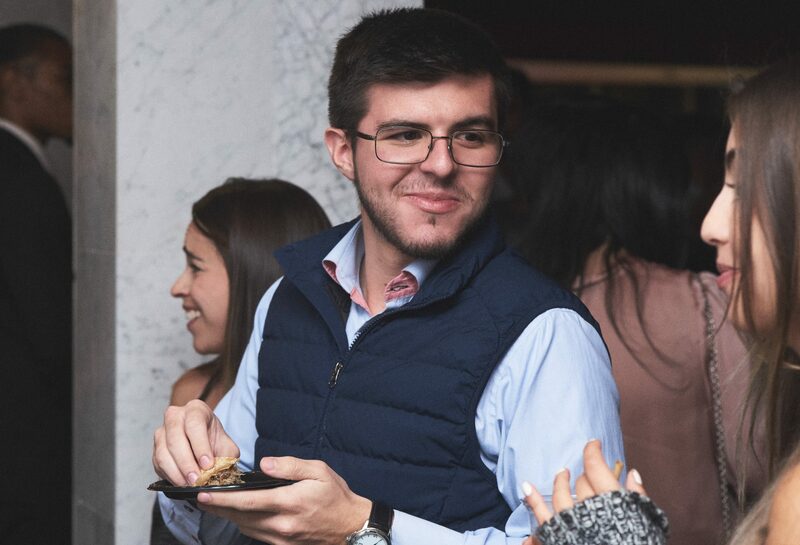 Check out all the memories below.